Home / Uncategorized / Country 500 2018 Announced! 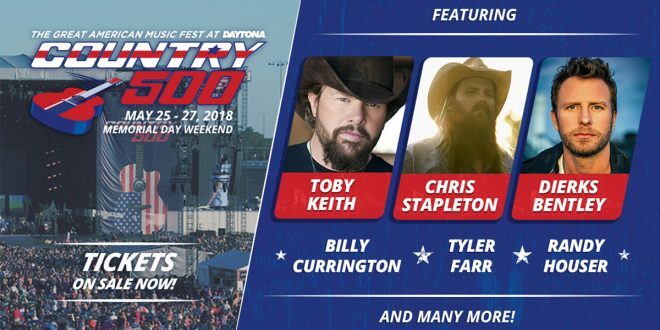 Country 500 Music Fest is back Memorial Day Weekend 2018 with a huge lineup featuring Toby Keith, Chris Stapleton, Dierks Bentley, Billy Currington, Tyler Farr, Randy Houser & many more! Get your tickets at Country500.com!